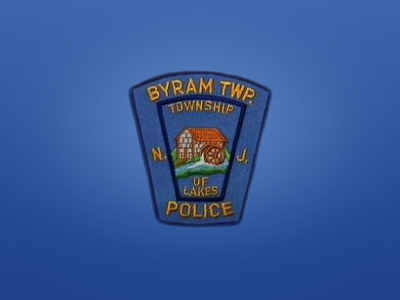 BYRAM TOWNSHIP, NJ – On 1-11-16, a Byram Twp. 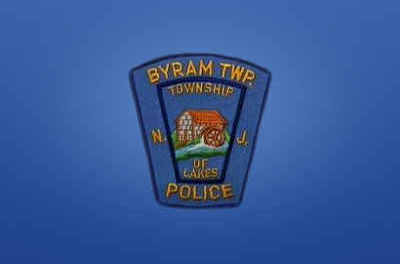 Police Officer observed a vehicle traveling on Rt. 206 N. The vehicle made a U-turn and the officer observed that the vehicle had an inoperable brake light. A motor vehicle stop was initiated and during the stop, the officer smelled marijuana coming from inside the vehicle. A search of the vehicle produced a quantity of marijuana, a knife with a metal knuckle handle as well as open and closed alcoholic beverage containers. All four occupants of the vehicle were arrested and transported to the station for processing. The driver, Michael J. Caggiano of Brick, NJ was charged with the following and released pending a mandatory Sussex County Superior Court date: Possession of an Unlawful Weapon, Possession of Under 50g of Marijuana, Underage Possession of Alcoholic Beverages, Possession of a Controlled Dangerous Substance in a Motor Vehicle, Open Alcoholic Beverage Containers in a Motor Vehicle, Driving with a Provisional Driver’s License and Maintenance of Lamps. A passenger, Hunter J. Palmer of Brick, NJ was charged with the following and released pending a mandatory Andover-Joint Municipal Court date: Possession of Under 50g of Marijuana, Underage Possession of Alcoholic Beverages and Open Alcoholic Beverage Containers in a Motor Vehicle. Two juvenile passengers were also charged with the following and released to an adult pending mandatory Sussex County Superior Court, Family Part court date: Possession of Under 50g of Marijuana, Underage Possession of Alcoholic Beverages and Open Alcoholic Beverage Containers in a Motor Vehicle.